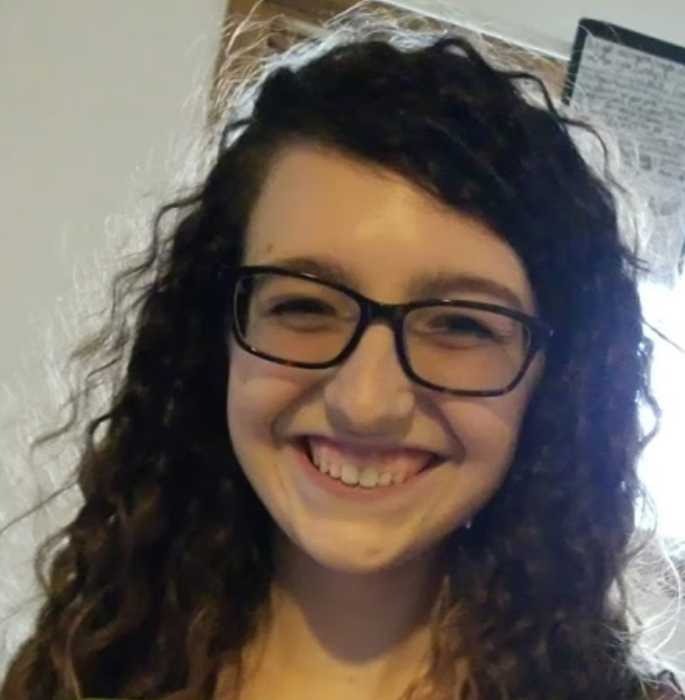 Ashlen Leigh Lemon, 19, Hays, died Tuesday, January 22, 2019 at the Geary Community Hospital in Junction City, Kansas. She was born February 14, 1999 in Hays the daughter of Claude T. and Teresa A. (Schonthaler) Lemon. She graduated from Hays High School in 2017 and was attending Fort Hays State University majoring in Psychology. She worked in the bakery at Wal-Mart in Hays as a cake decorator. She was very sweet, loving, caring, simple, and creative, and she loved animals and her grandmother. She is survived by her parents, Claude Lemon and Teresa Lemon, both of Hays, her maternal grandmother, Judy Yarrow of Hays, her paternal grandmother, Beverly Lemon of Monte Vista, Colorado, her boyfriend, Nelson Kawano of Kansas City, Missouri, an uncle, Harold Lemon and partner Jasmin Limtiaco of Fort Garland, Colorado, an aunt and uncle, Carol and Wayne Wise of Sacramento, CA, and her dog Ella and cat Jasper. She was preceded in death by her maternal grandfathers, William Schonthaler and Stan Yarrow, paternal grandfather, Thomas Lemon, and two aunts, Gina Schonthaler and Leslie Schonthaler.